No. 16 USF women’s soccer defeated Florida College 11-0 in a game that was only scheduled two days prior. The match with Florida College (3-3-1) broke a period of 14 days without a game for USF (5-1) after matches against Delaware and Western Carolina were cancelled in previous weeks. 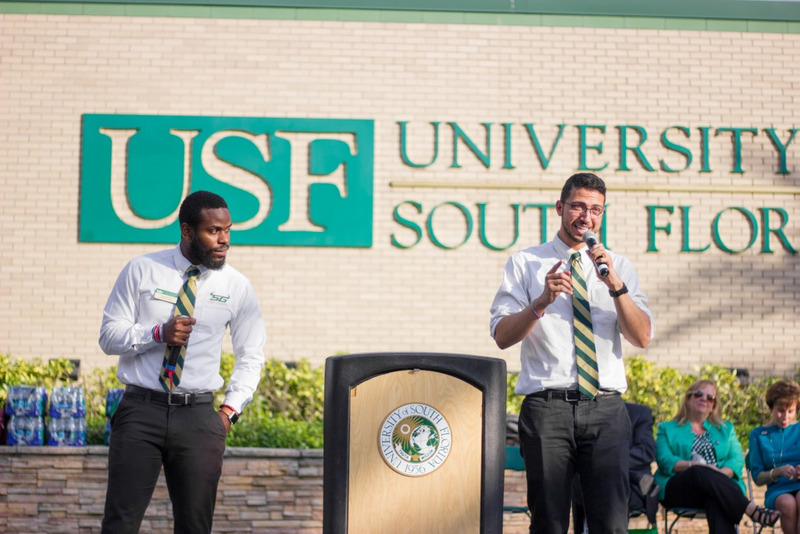 After a two-week match hiatus, it was uncertain how USF would perform. Florida College, however, is a member of the National Association of Intercollegiate Athletics (NAIA), which is a smaller athletic association than the NCAA. The Bulls didn't wait long to show what two weeks of midseason practice looked like. Sydney Nasello was the first player to score when she tucked the ball away in the bottom-right corner in the first minute of play. That was Nasello’s first goal of her career. She would go on to register a hat trick and two assists before the final whistle. Evelyne Viens also had a standout performance — she scored four goals with six shots on goal. 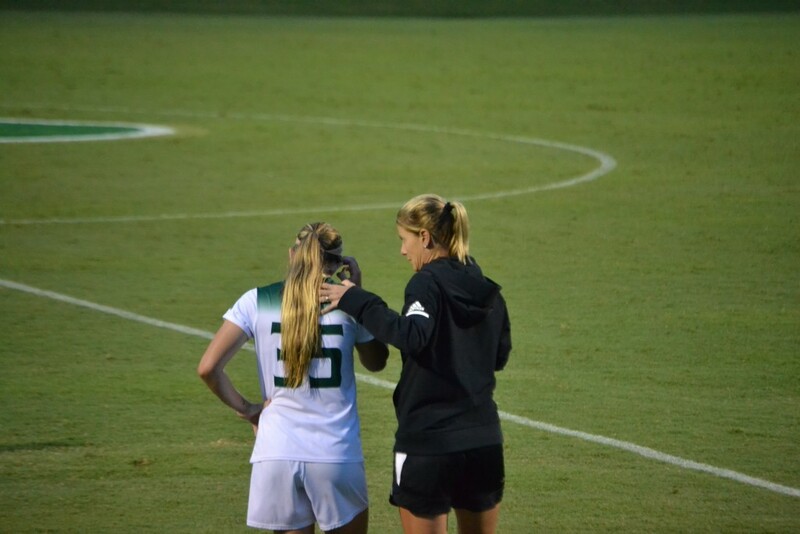 Viens became just the third player in USF women’s soccer history to score two hat tricks in her career. Friday night’s game broke the record for goals scored in a match with the previous record set at nine goals against Alabama A&M in 2011. After their dominating performance, Schilte-Brown said she was pleased with her team’s performance. “They were consistent and had a good workrate,” she said. As for the future, Schilte-Brown sees the need to focus on consistency in attacking play. “Our ability to change direction, attack balls in the box, and be more dangerous with our services have to be there,” she said. The Bulls will travel to Storrs, Conn. to open conference play against UConn next Thursday.